Blastoyz is back and reloaded. If you liked Blastoyz and friends Vol. 1, then you will go nuts with Blastoyz and friends vol. 2: teaming with Ranji, Skazi, WHITENO1SE, and S-B Noise, this new compilation is a monster ready to do some damage! When I said Blastoyz is one of the promises of psytrance, I was being honest. After he delighted us with his previous compilation, I had the chance to do an exclusive interview with Blastoyz. It is fair enough to give the word to him, because being both a DJ/producer and an Israeli citizen himself, he has the authorized word to give us a deeper insight about how Israel and psytrance are tied together. Help us help with the Shoebox Project! The Shoebox project started back in 2007, as a personal ambition of the creator in a way to teach his son the bliss of sharing and the importance of helping the people who are less privileged. They started in Romania, using messenger services and email groups to promote their charitable work, which allowed them to gain momentum to the point when they got almost 31,000 boxes in 2013, coming from Romanians located in 8 different countries. In words of its creator, the Shoebox project is ‘a tiny attempt to make the world a better place’. Their aim is to help children forget, at least for a while, the hard situation they face in their everyday lives. There is an old saying claiming that some things are “the gift that keeps on giving” and in this occasion, ShoeBox is the gift that can change a poor child’s reality this next Christmas. 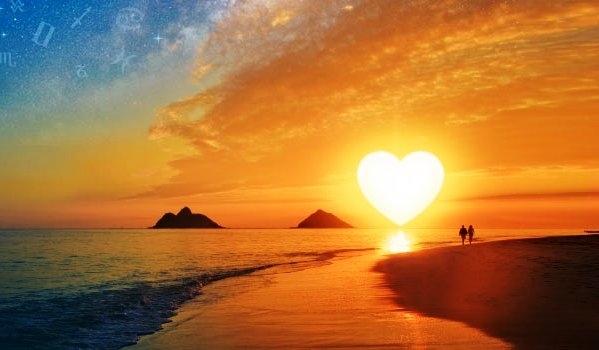 In Trance Energy Radio we know that we live in a difficult world where lots of people are in need of our help. Within Trance-Energy Radio staff team we have decided to do our best with trying to contribute to some causes that for us are important and we hope that you will understand and help us achieve these goals. Pepo Tzacanitu, the owner of this radio, together with Carmen Michelle, a.k.a resident DJ InKey, and another friend, Helenis Elena, have joined forces since a couple of years ago in order to do as much as they can to contribute to this cause. Also Aly Bogdan, a.k.a. DJ Saltwat3r, also staff member of the radio. Sharing is caring and giving is receiving. How many children will smile when they find out that these boxes, prepared with love, are full of presents that otherwise they wouldn’t be able to have? Please help us make this Christmas a good one for everyone! 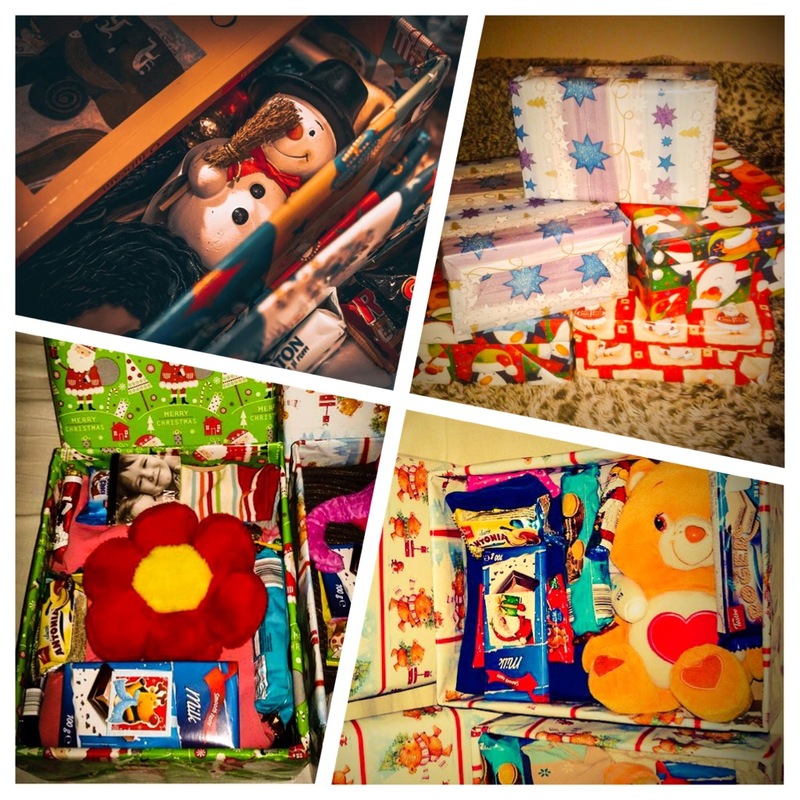 It’s that time of the year again, and we’re excited for the ShoeBox campaign to start. Since we got into the Shoebox Project in 2014, we have been involved in more charity acts and we will not stop here. 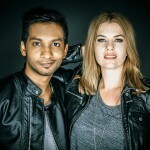 ShoeBox is a project part of a huge Charity Program within Trance-Energy Radio. We need your help to reach more children and to make more for more people. Help us so we can help our turn. If you’re interested, you can reach out to the Shoebox website too! 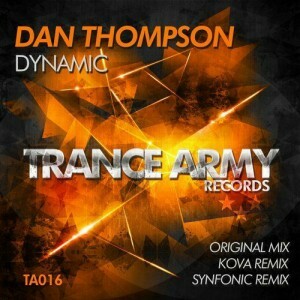 OUT NOW on Trance Army Records! ■ Juno: https://goo.gl/JOuEuCSupport so far from Paul Oakenfold, Paul Van Dyk, Giuseppe Ottaviani, Andrew Rayel, Manuel Le Saux, Frank Düffel, Antillas and many more! 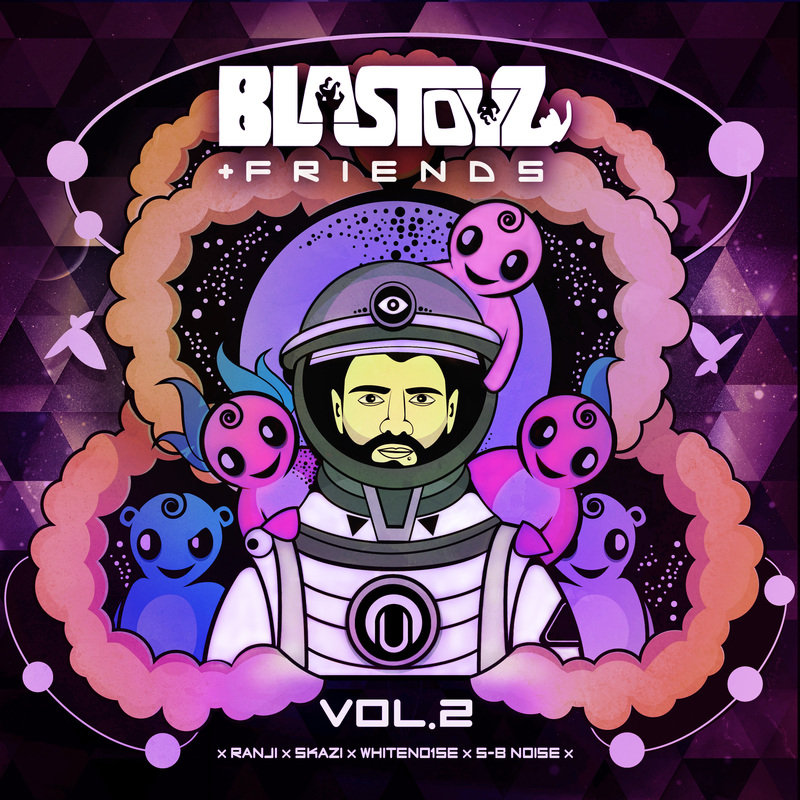 Blastoyz + Friends vol.1: is psy-trance the future of trance? What if we created music to have something to relate to, beyond reality and beyond the burden of everyday life’s problems? Then we would be creating psytrance… and that is precisely what Blastoyz has being doing. For Blastoyz + Friends vol.1, he teamed up with Upgrade, Bizarre Contact, Azax and Berg, and the result is out of this world. It is vox populi that Israel has a particular relationship with psy-trance, up to the point one cannot think of one without the other. It is a synergic relationship to the point that quite a few of the best psy-trance producers come from Israel, including Astrix a.k.a. 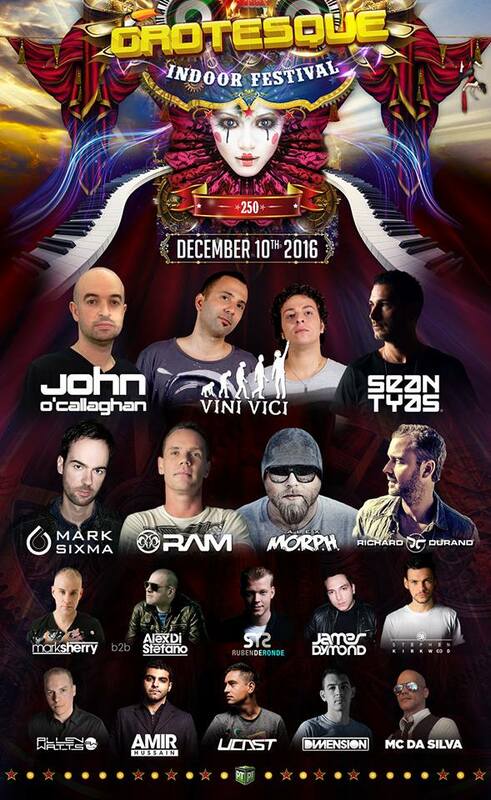 as King of Psy-trance, Vini Vici and Ace Ventura. This relationship between this small historical country of our humanity covers a side of trance mixed with psychedelics like no other place in the world. Perhaps, it tells us much more about Israel than it seems: in a land that has been ravaged by violence throughout the years, music has to live up to it. If you put together a classic sounding melody plus a familiar voice and emotional lyrics, you get the formula for an everlasting record. That is what Saad Ayub + Fenja put into practice this time. After ‘Move On’ (ft. Jennifer René), it was just a matter of time until Saad Ayub would end up surprising us with a new future classic. For this record, he teamed up with Jaren -under her alter ego Fenja– to deliver ‘Ever After’, an absolute masterpiece that lives up to the classical trance that more than one nostalgic fan still longs for. This Summer season has been quite amazing here in the Netherlands. After EF and Trance Beatsch, we were all asking ourselves how was the summer holidays season going to go on, many parties and festivals, from the most commercial to the less famous ones. Also around Holland, other countries pretty busy with their parties agendas. It’s rave outdoors season! In the Netherlands the summer holidays season starts when the school period ends. During 6 weeks we all just want to have the best time and the best weather possible to enjoy outside. While many of my friends were literally on holidays somewhere beautiful in another country, or mostly in Ibiza, I’ve stayed home. Enough parties and festivals to stay comfortable at home, so long the sun shines, always reason to party! 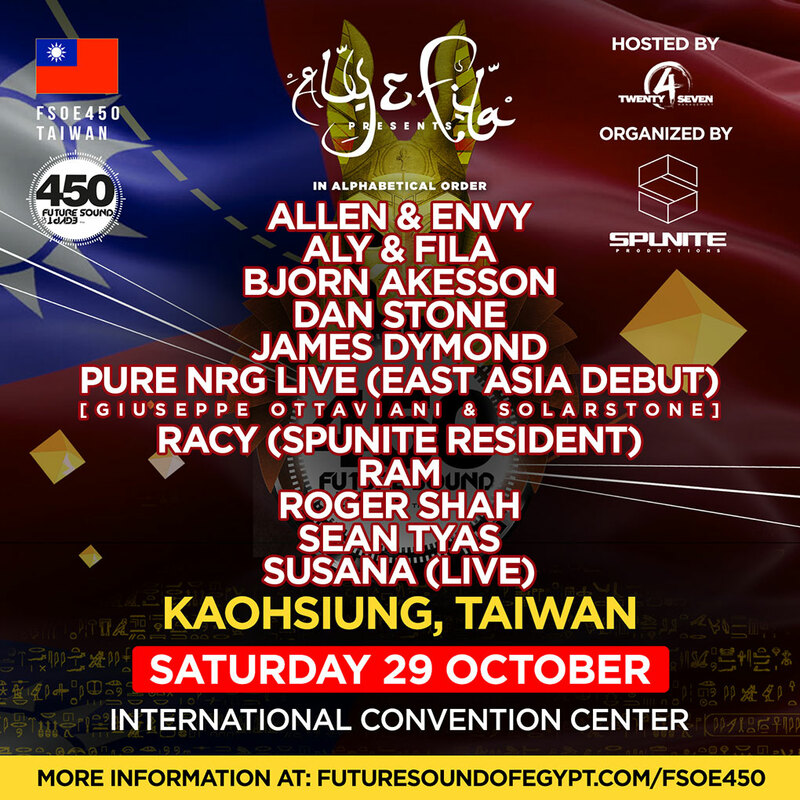 Aly & Fila, have been spoiling us for quite a while now, one success after another. 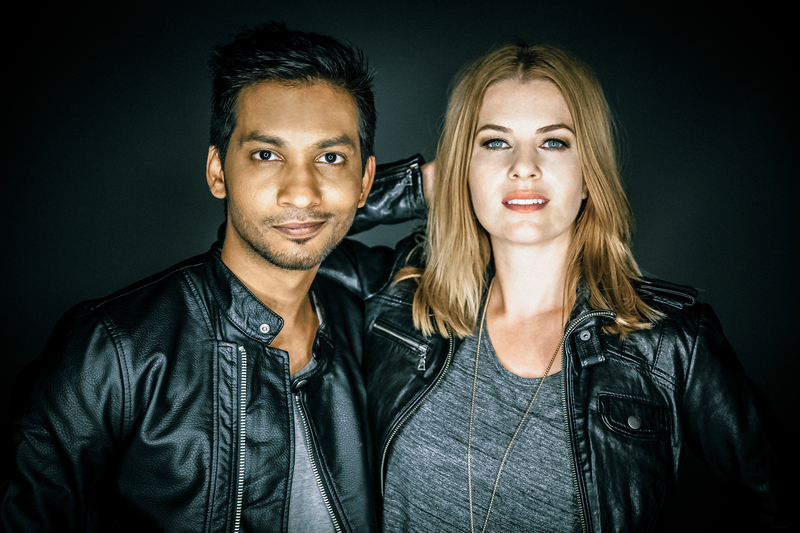 Following ‘Million Voices’ featuring Audrey Gallagher, the Egyptian duo teamed up with Roger Shah and incorporated Susana’s astounding voice to create Unbreakable, a powerful and emotional track, IN SPANISH! 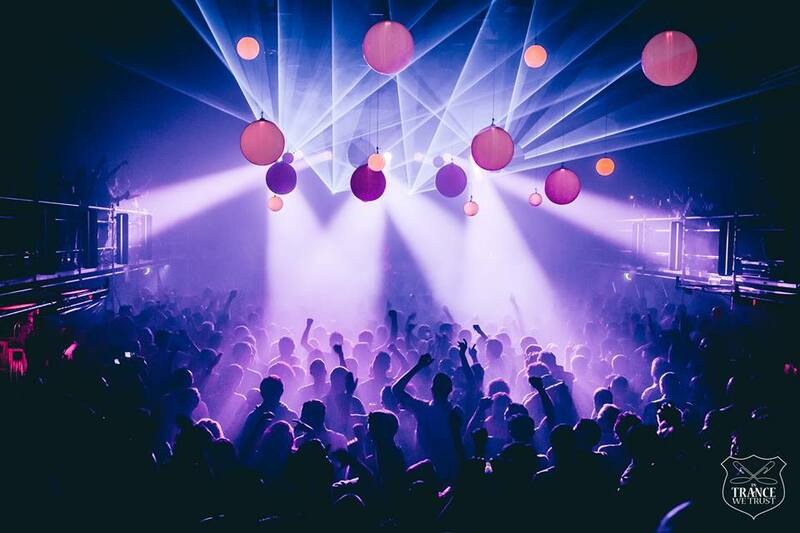 Spanish-speaking countries have embraced Trance music for years and steadily but constantly Trance producers are embracing them back. With a growing number of fans and as it becomes widespread, it was necessary for a comeback of the magic of Spanish language into Trance. We now have an example of how good the result can be.